Today we look at a California sauvignon blanc from 2009 that will cost you between $9 and $12. And I still want more, especially at $9.50. It’s smooth, and has flavors of lemon, lime, grapefruit and a tangy minerality. Yet it’s also slightly sweet (for a sauvignon blanc), with a soothing hint of melon. Because of that quiet melon, it’s not as “clean” as some sauvignon blancs, but neither does it choke you with green grass flavor (even though Bogle lists “freshly cut grass” first in its tasting note!). 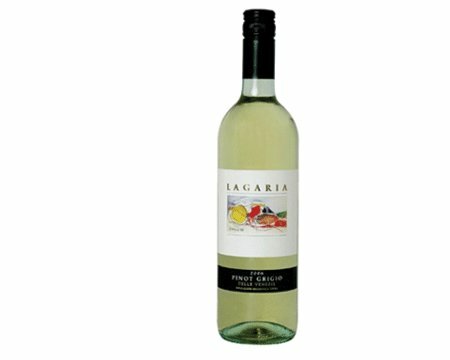 Today we review a white wine from Chile that costs only $8. I found it at Total Wine. Anakena’s price is what makes it hot. There just aren’t many $8 wines that taste this normal and civilized. This 2009 sauvignon blanc is light, and a little bit tart and minerally. It tastes more round and slightly sweeter than some sauvignon blancs. It has some pleasant citrus, but it’s not a mouth-puckering All-Grapefruit Assault. Is there a downside? Anakena doesn’t have as much “zing” for your taste buds as Oyster Bay, which I reviewed here, and which is 25-35% more expensive. But on the bright side, Anakena is easy to drink and clean, leaving less mineral feel behind than Oyster Bay. Even brighter is Anakena’s price. Gotta love it.